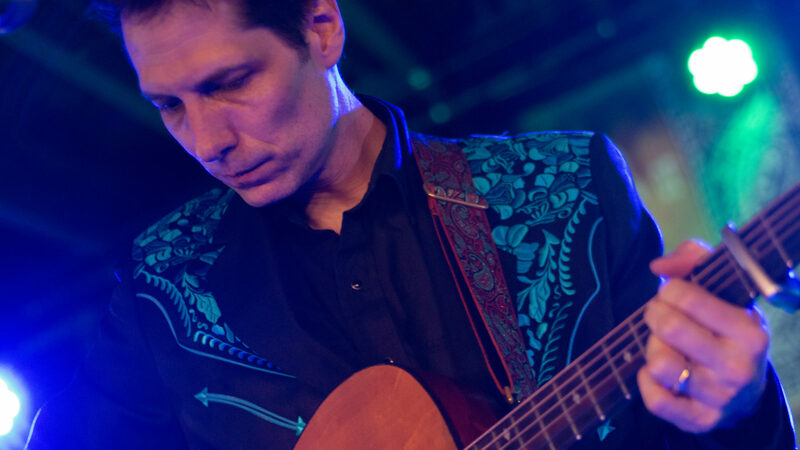 As chief steward of Chicago’s alt-country combo Dolly Varden, Steve Dawson’s status as an Americana original is unquestioned. Yet even though his tenure with the band has produced five albumss over the course of a 15-year history, Dawson still has plenty to offer individually. This, his second solo album (third if one counts Duets, recorded with foil Diane Christiansen), stakes out new terrain by embedding soul, a hint of gospel and even some brass into his standard MO. The results can be surprising at times, with strong arrangements and a series of stunning vignettes like “Obsidian,” “Long Overdue,” “A Conversation With No One” and “Today She Found the Way (To Break My Heart)” adding up to one superb set.